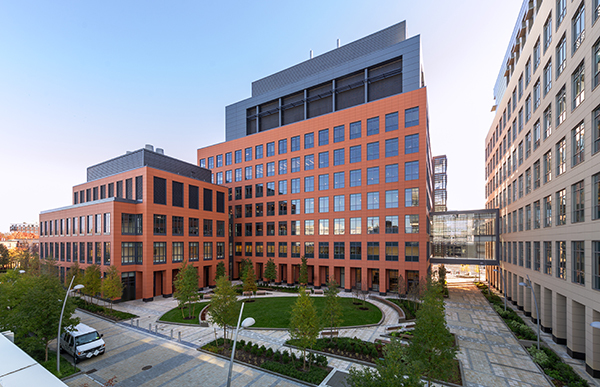 This 500,000 SF development in two separate buildings resides in Cambridge’s epicenter of innovation. 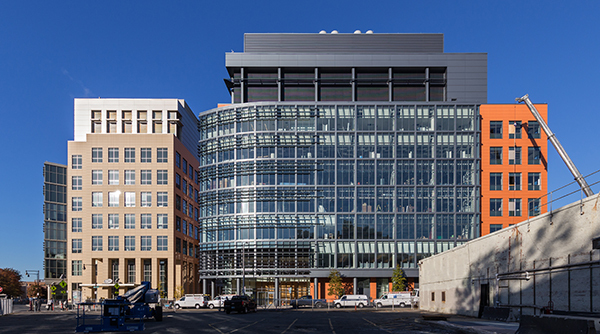 This unique complex is integrated into the fabric of Kendall Square, and the culture and community of MIT. 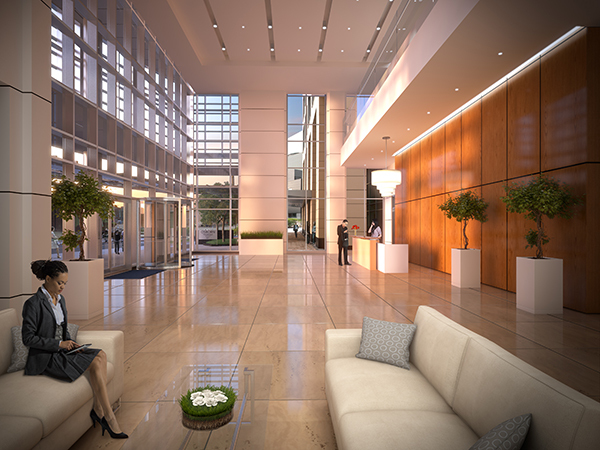 It is designed to deliver a LEED certified work environment that nurtures forward-looking solutions and collaborative innovation. Pharmaceutical company Pfizer consolidated several locations and leased all of the research space at this new facility. The space will house Pfizer’s Cardiovascular, Metabolic and Endocrine Disease Research Unit and its Neuroscience Research Unit. Redgate advised both the landlord and tenant on the oversight of the base building construction as well as the Pfizer tenant fit-up, including programming and design, budgeting, planning, and construction.